"Toole's is rocking! The customer service is totally excellent! I have referred friends and they, like me, have been very happy." 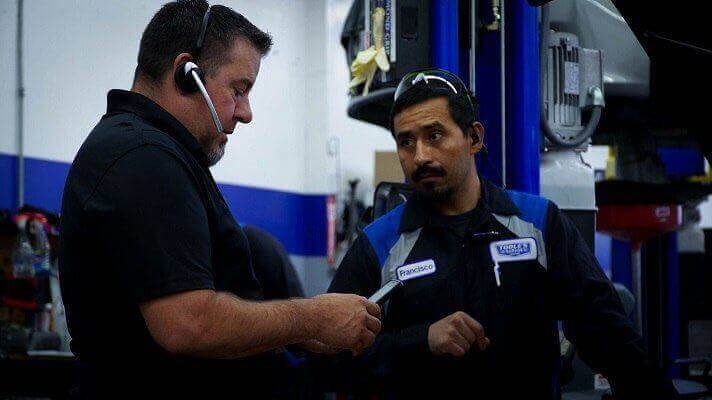 At Toole’s Garage of San Carlos, you will find a professional shop with that friendly hometown feeling of honesty, ethics, and a clear understanding that we are here to truly help you. We have gained this reputation from our community and strive to uphold this high standard of service and reliability every day. We are also environmentally conscious by monitoring our energy consumption and recycle as many things as possible to help keep San Carlos and our Bay Area beautiful. We repair and service all makes and models and all hybrids. 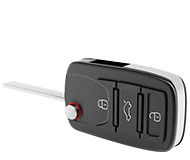 Whether your vehicle needs routine maintenance or more serious repairs, we have the tools and technology to keep your vehicle on the road quickly, safely and reliably. 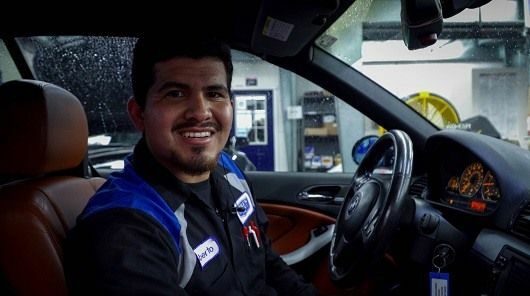 Stop in today and you’ll see why our customers keep coming back to our San Carlos Auto Repair shop! 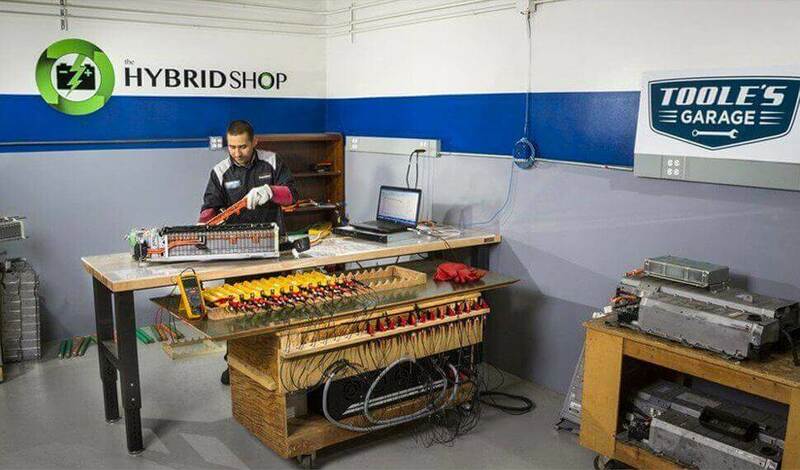 Restore your hybrid battery to 95% of original condition and state of charge with an environmentally sound alternative to battery replacement. PLUS save $1,000 of dollars! We at Toole’s Garage are very proud to protect and preserve our environment. We strive to keep our energy use to a minimum by using energy efficient lighting and equipment. 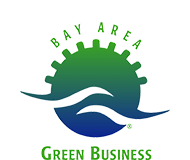 Thank you to the Bay Area Green Business Program for certifying us and noticing our efforts in protecting our environment by recycling as much oils, cardboards and metals as possible! Toole's Garage has just been named a TOPSHOP for San Carlos auto repair and maintenance! 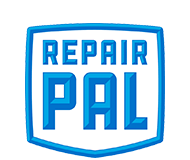 Thank you RepairPal for trusting us as a repair shop that doesn’t charge an arm and a leg. We appreciate the honor and the RepairPal TOPSHOP verification! 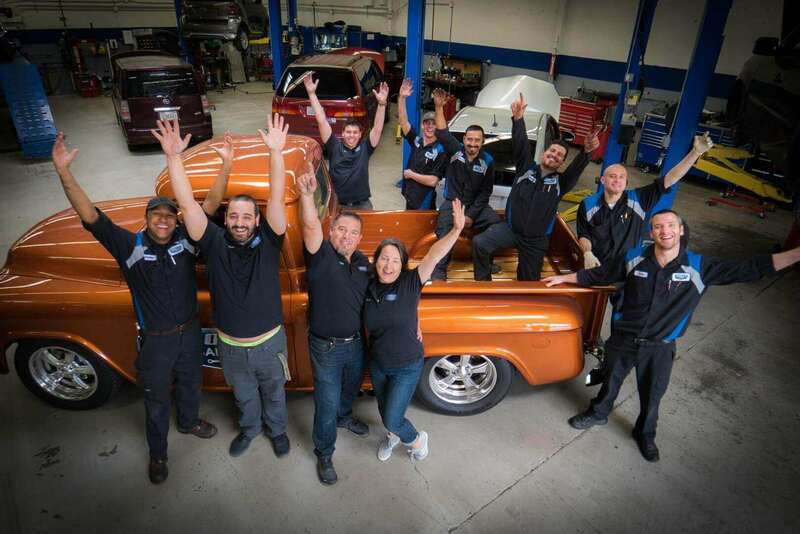 At Toole's Garage, we believe in quality, we stand behind our work with the BEST WARRANTY in the business. 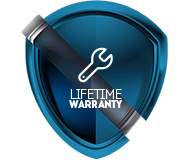 We offer all our customers a LIFETIME WARRANTY on most repairs. We are happy to provide a FREE courtesy shuttle and rental cars to our customers. Ask us about availability when you make your appointment!